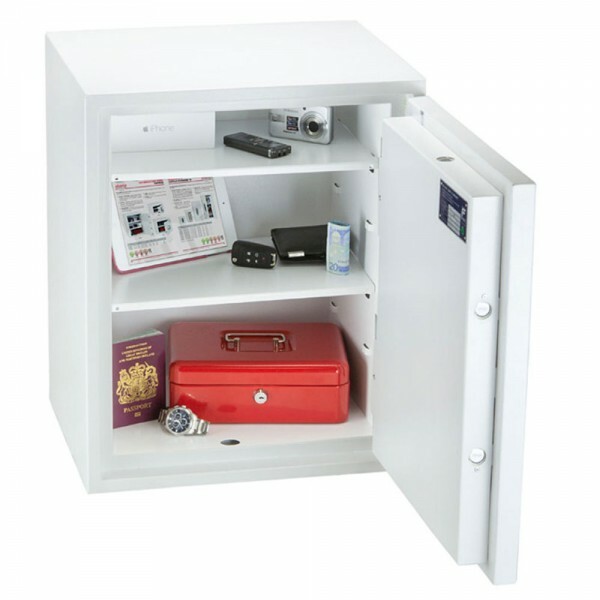 The Phoenix Fortress Safe 1183 is tested to the European S2 Security standard EN14450 giving cash cover of £4,000 or £40,000 cover worth of valuables. 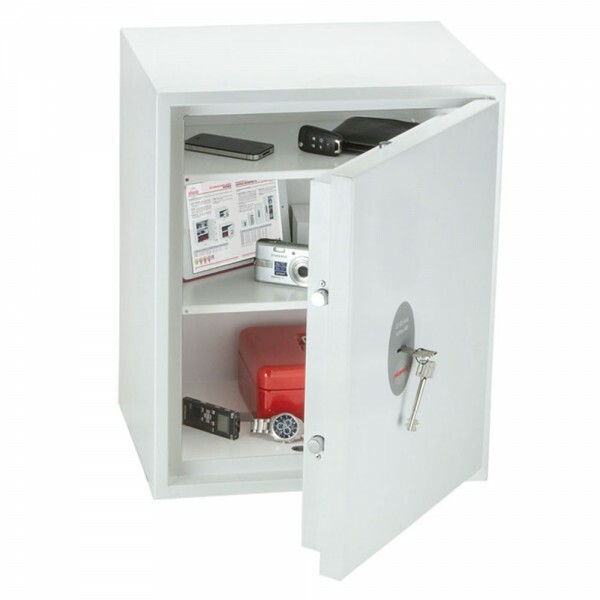 it is fitted with a high security double bitted VDS class 1 keylock and is approved by the Association of Insurance Surveyors and the Police. The Phoenix Fortress Safe 1183 has double walls with anti-drill plates for maximum security. Concrete fixing bolts are supplied for floor or wall fixing.